You must make reservations at least 5 minutes in advance of the time at The Park at 14th. 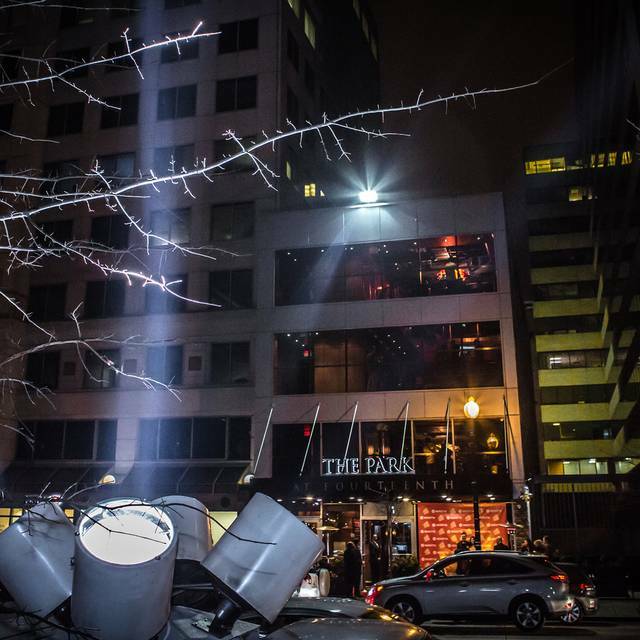 U Street Parking offers valet parking at the front entrance of The Park starting at 6:30pm nightly. The rate is $20 per vehicle. The Park can be accessed via the McPherson Square stop on the BLUE and ORANGE lines. Use the 14th & I St exit and walk north ½ block on west side of 14th St to The Park. 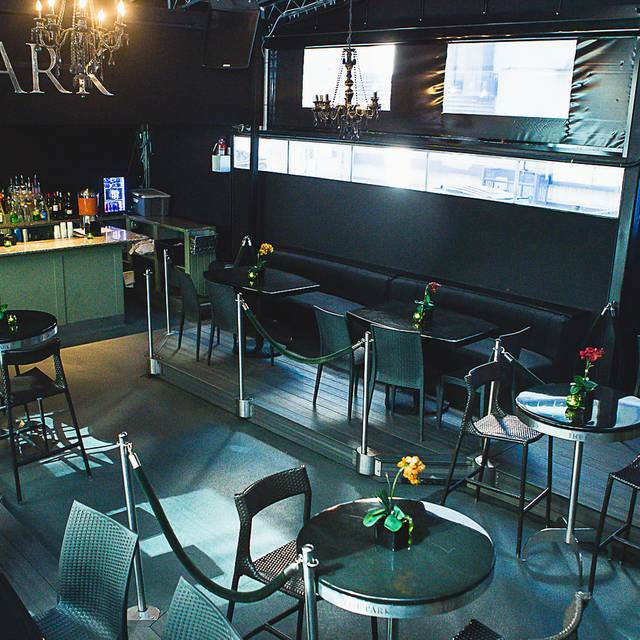 All at once, novel in concept and character, The Park at 14th perfectly fits the mold for your next gathering when you are seeking something "a little different." 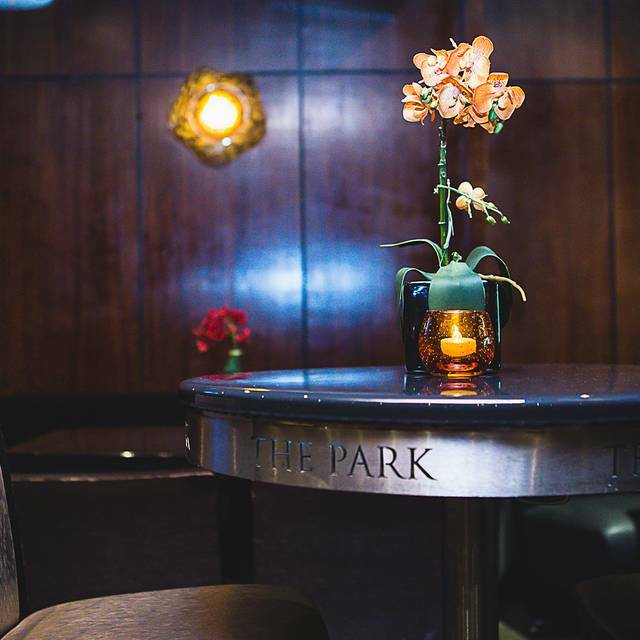 A lively dinner with friends, a night out on the town, or a private reception for your office - The Park has it all covered, with style and finesse. 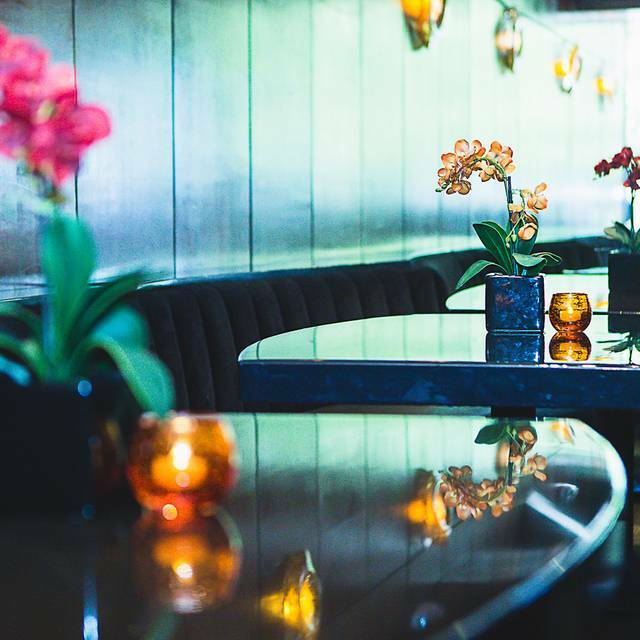 From the inviting warmth of the wood paneled walls and subtle glow of hand-blown chandeliers to the incomparable cuisine and proficient staff that are ready to indulge your every whim, The Park at 14th defines a new standard in Washington, DC social diversion. Catering can be complicated but in the capable hands of our talented culinary staff and team of skilled servers, coordinating the catering for your next event can be a walk in The Park! 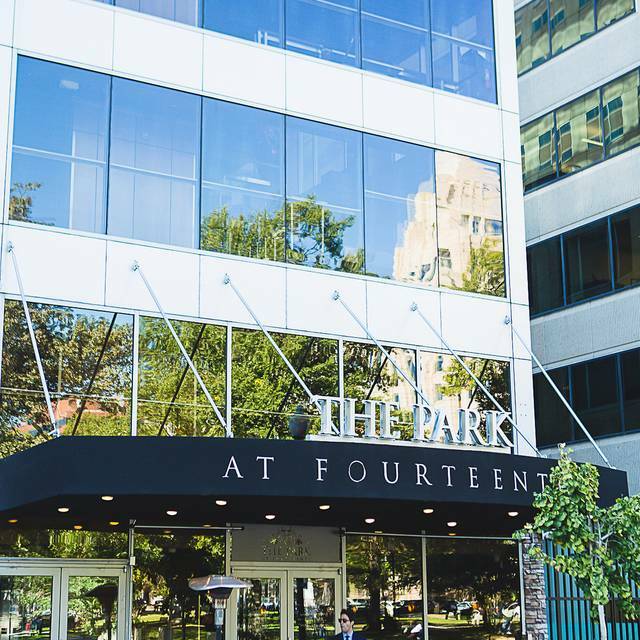 Whether on site or off, let The Park At Fourteenth pamper your guests with customized selections from our expansive list of breakfast, lunch and dinner offerings. 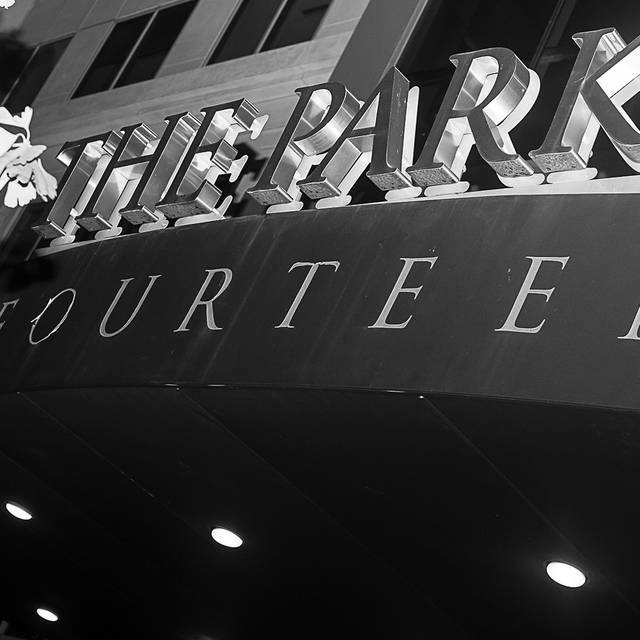 The Park At Fourteenth has all the ingredients you need to tantalize ANY pallet --- making YOUR next event truly an affair to remember. The Park at 14th is a restaurant, lounge, and event venue on four floors overlooking Franklin Square in Downtown Washington D.C. Offering a sense of timeless elegance, beautiful views, and a warm and welcoming interior, The Park at 14th is the perfect place dining, socializing, and hosting your next event. We invite you to join us. I had an excellent time and will definitely revisit The Park at 14th in the future. This place is so awesome and upscale...love it! My friends and I attend for their birthday . The food was amazing and the setting is really nice. Everyone dressed to impress and was friendly. My friends and I will go again really soon and will try brunch. I would reccomend this spot to anyone looking for great dinner, laid back fun and a really nice evening! If you are looking for a chill relaxed environment this do not go! Otherwise its a great time! I do believe they should do a better job of clearly explaining their pricing for the day. We went anticipating dinner with the entire menu. Our only option was a pre-priced brunch which was a great value, but would have been nice to know before getting there. Also, I hate making a reservation and still having to wait 15+ minutes to be seated. Everything was delicious - you'll get your money's worth. Great food and service!!! The band was amazing. We had a great time with family and friends. Absolutely amazing staff. Manager was attentive and very friendly!! Definitely recommend!!! Park is great as usual if you’re looking for a party. The brunch was buffet style and unlimited. The atmosphere is always great. The entrees are 5-star. The liquor is generous. I regularly frequent this establishment for happy hour and normally have a pleasant experience but unfortunately this time was a disaster. From misinformation, to terrible service and horrible lines and wait time, this experience was a disaster of a birthday celebration. Upon arrival there was a horrible line. Some of my party was early so we were able to get seated. Unfortunately when the rest of our party arrived, after speaking to the host we were given significant attitude and told they would need to wait in the line outside. This is after they were giving people indefinite wait times because the restaurant had oversold the complementary brunch tickets. If this had been a rule consistently applied, it may not have bothered us as much but we watched several people with reservations go right up to the front of the line and be let in. After the rest of our party was denied entry, we decided to leave and get food elsewhere. Overall it was a horrible experience that ruined the high regard I had for the establishment. The food and experience was great once we sat down. However, the process to be seated was terrible. We had a 3 PM reservation and did not sit down to eat until 4:30 PM. The customer service was amazing .... our waitress was very attentive and social. I wanted to experience the live band but, we were seated on the 2nd floor ... unbeknownst to us we had to be seated on the 3rd floor to see the live band . But, regardless the food and service was still great . I made reservations. I showed up early and they were still able to accommodate us. The food was great. The jerk wings and macaroni and cheese are my favorite! I love the happy hour crowd! 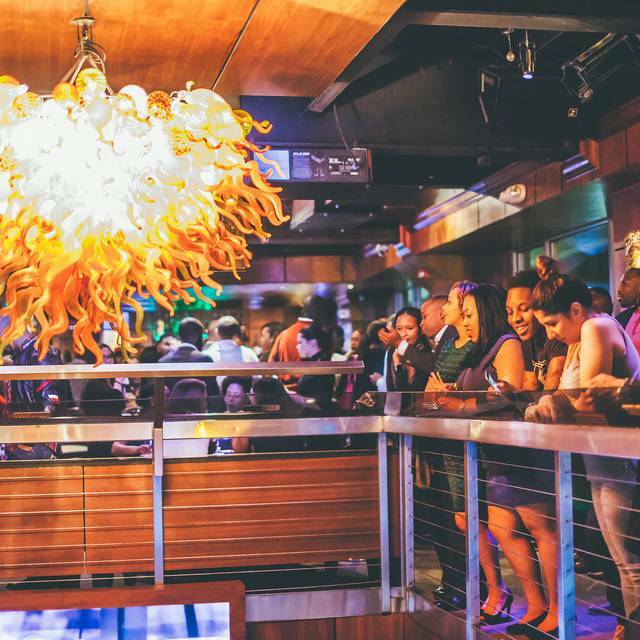 I loved this place – like fusion of a night club, sports bar, and Great restaurant. I definitely would return to try more dishes. Already had two dishes that night! 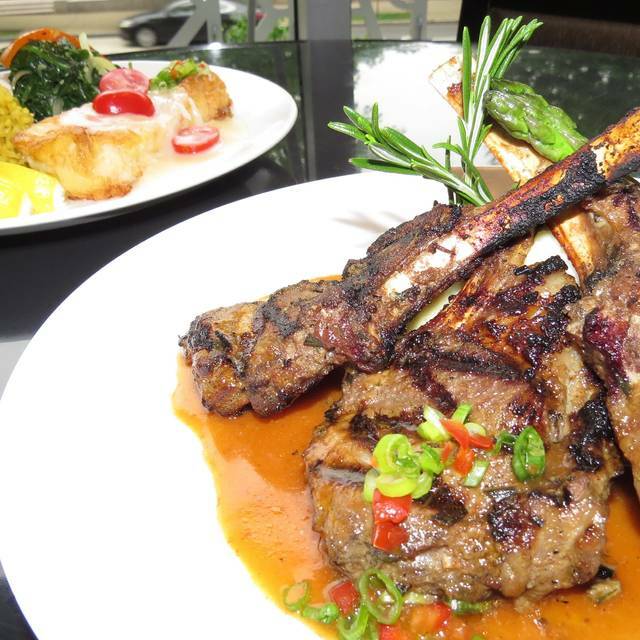 The jerk wings were amazing and the lamb chops were on point. My date enjoyed her shrimp salad. Service was well-timed and friendly, both the entrees and the drinks were affordable. And if you are looking to catch a game, there are more than enough screens. I highly recommend! Great food! Great environment! Always a good time to be had at The Park on Thursdays. We were seated within 10 minutes of our Open Table reservation time. This was a great experience. 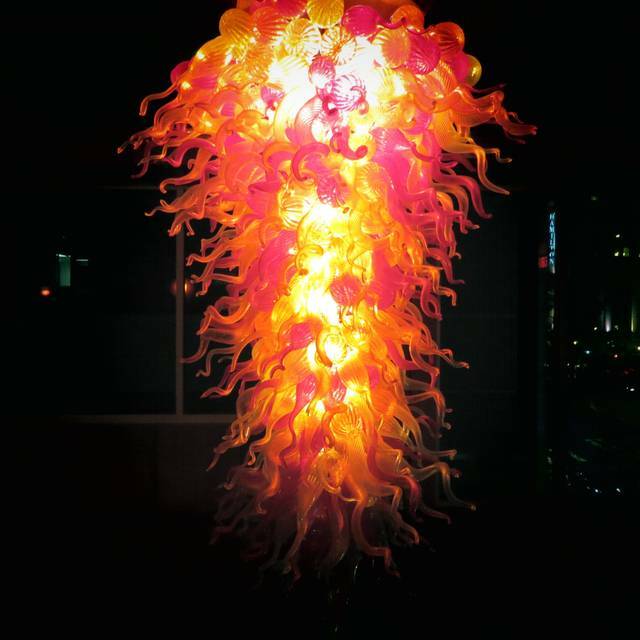 I would recommend anyone who loves an energetic atmosphere and excellent food to go. The food was great, that's all. Dinner times on website needs to be told. I went here on accident. But I’d go again on purpose. Great place to catch sporting events and socialize with progressive folks in DC. Thursday night is perfect for intimate dinners. It is not crowded and the service is superb! I didn’t know what to expect since I had never been to the Park brunch before and couldn’t find the menu online but the food was amazing, and the music made it even better. I would definitely recommend it! I had an amazing birthday at The Park at 14th! The food was so delicious and flavorful! I will definitely be back again! Thank you for treating my friends and I like family! Great Experience. I have been recommending this place since I left. Great food. Great drinks. Great ambiance. I recommend for happy hour or dinner reservations. This is a very nice place for brunch the food is great, but it is very unorganized, the service is poor and it is over crowded with a lot immature young adults. Best place in D.C that represents black excellence and class. My favorite place! And we not even going to get on the food. OUT OF THIS WORLD GOOOOOD!